The large tract of land fronts Hwy 11 and also Ivy Creek. The front part of the land was used as a landfill by the City of Walhalla. This lays very nice and flat. 3 roads off of Ivy Creek allow you to access the land. 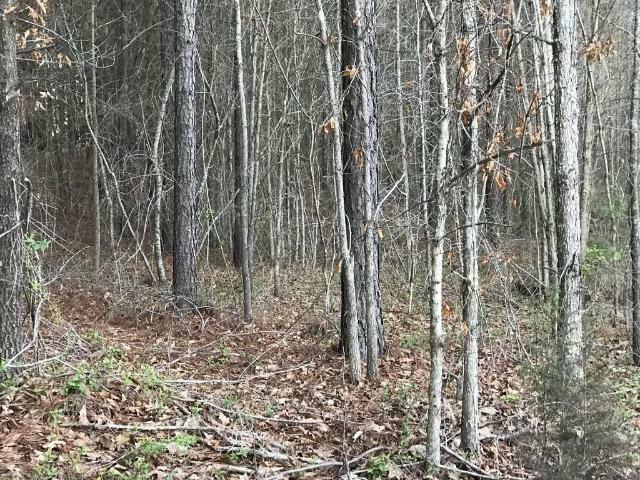 A mixture of pines and hardwoods on most of the property. The front part could be used as commercial since it is immediately located off Scenic Highway 11. Easements may be necessary to run water to the back of property.